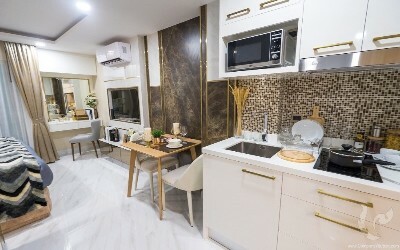 Discover this beautiful 23 sqm studio sold fully furnished and equipped with a "Smart Home Assistant" system and coming with a rental guarantee of 8% for 3 years! 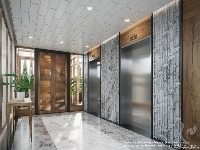 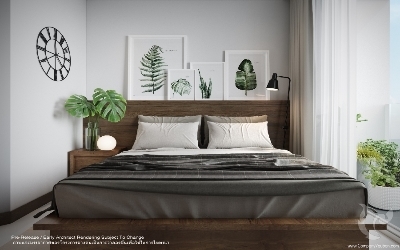 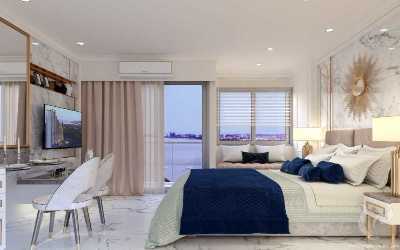 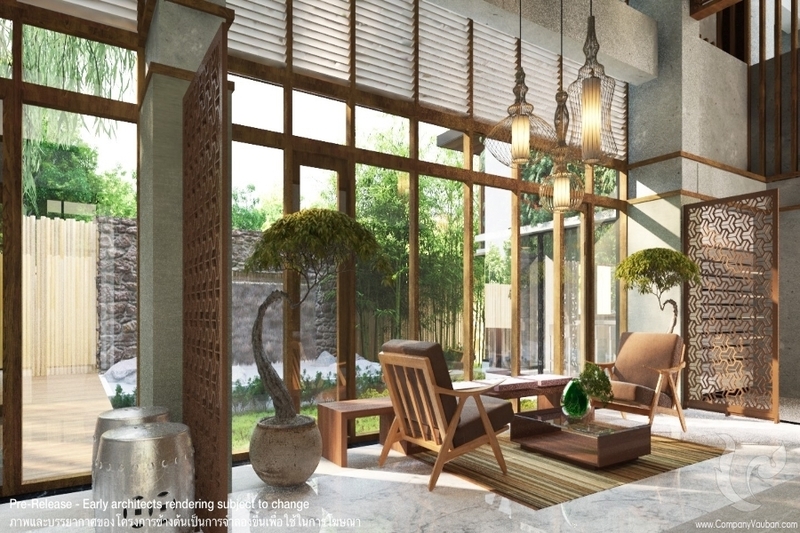 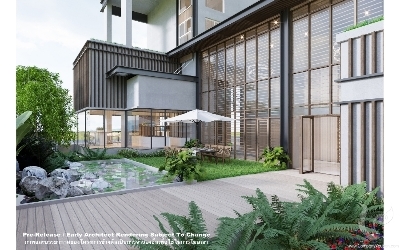 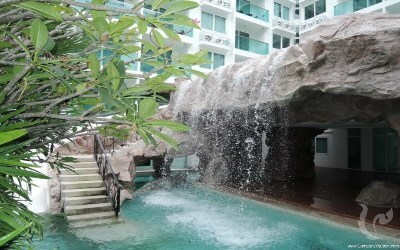 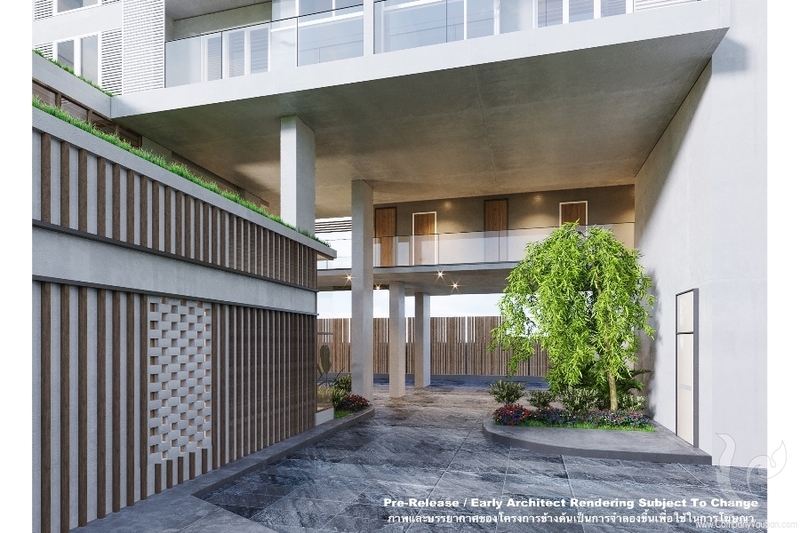 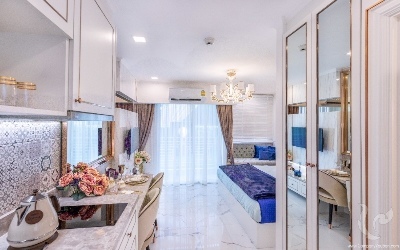 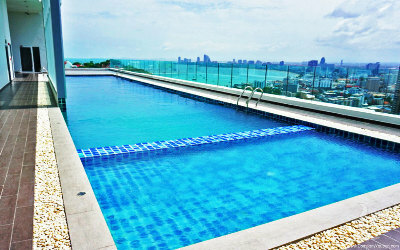 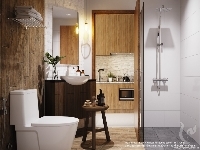 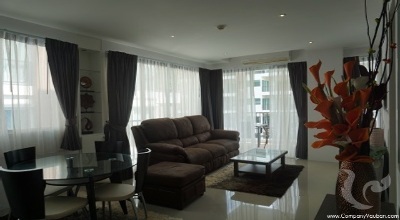 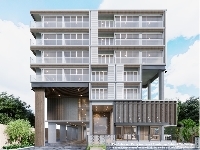 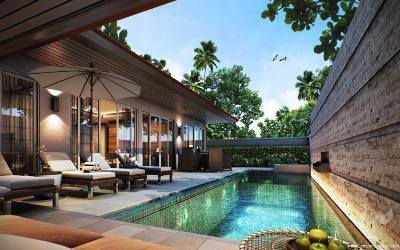 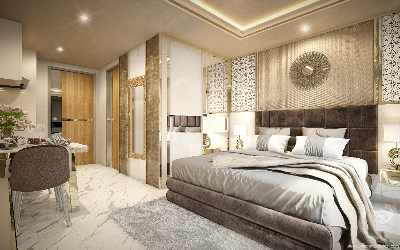 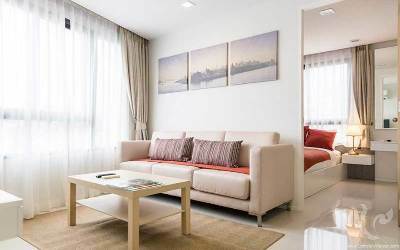 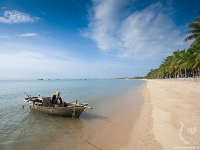 Located in new residence, totally eco-friendly just 400 meters from Bang Saray beach, one of the most beautiful in the region, in a fast developing area still offering a low competition, now is the great time to invest and benefits from nice rental incomes and great capital appreciation opportunities! 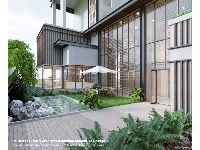 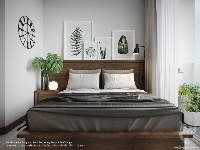 Coming with these different characteristics and to emphasize the "well-being" aspect of the residence, you will also find a grocery store offering healthy and organic products, a gym, a café/restaurant offering healthy dishes and drinks, a yoga center, a sauna, etc. 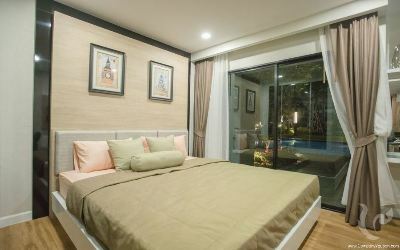 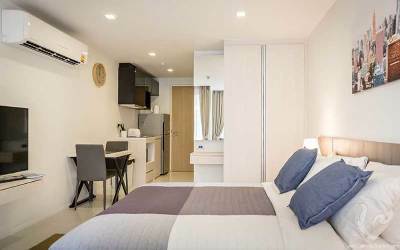 All this of course in addition to essential services and facilities such as: swimming pool, 24/7 security service, shuttle service to the beach and the center of Pattaya, bicycle rental, cleaning service, etc. 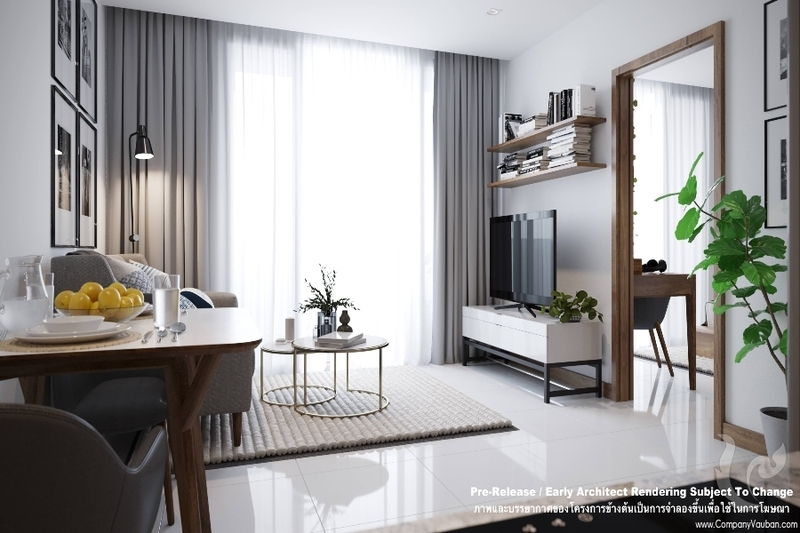 Last but not least, thanks to an already proven experience, the developer will set up a property management service for those wishing to make a rental investment, with revenues of 8% GUARANTEED for 3 years. 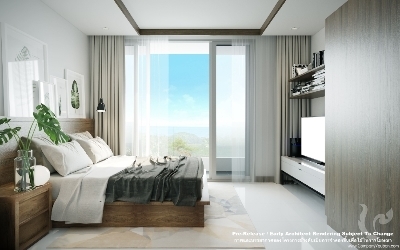 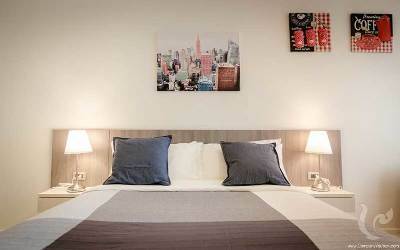 Do not wait any longer and contact us now to get more information and book your apartment!